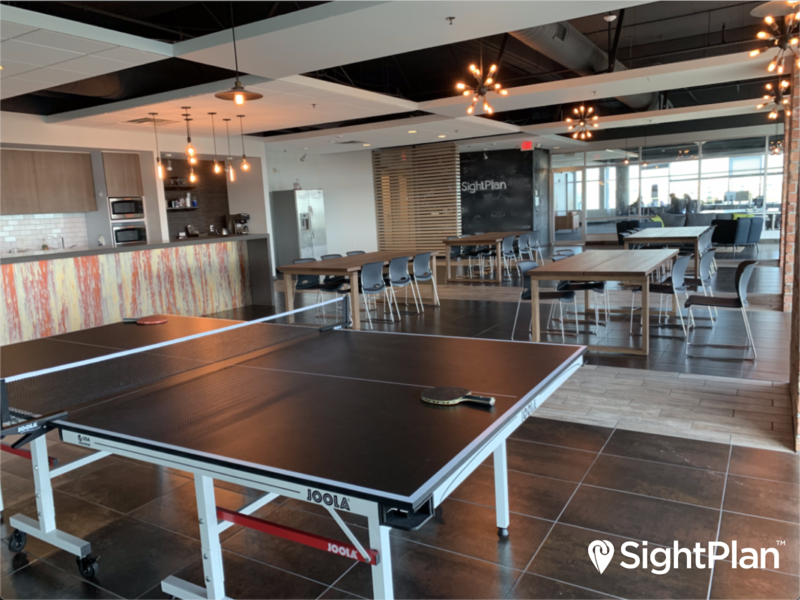 SightPlan has announced the opening of its new headquarters and technology center in the heart of Downtown Orlando, FL. The new facilities reflect the growth of SightPlan and their roots in the community, and allow them to create a space around collaboration and innovation. 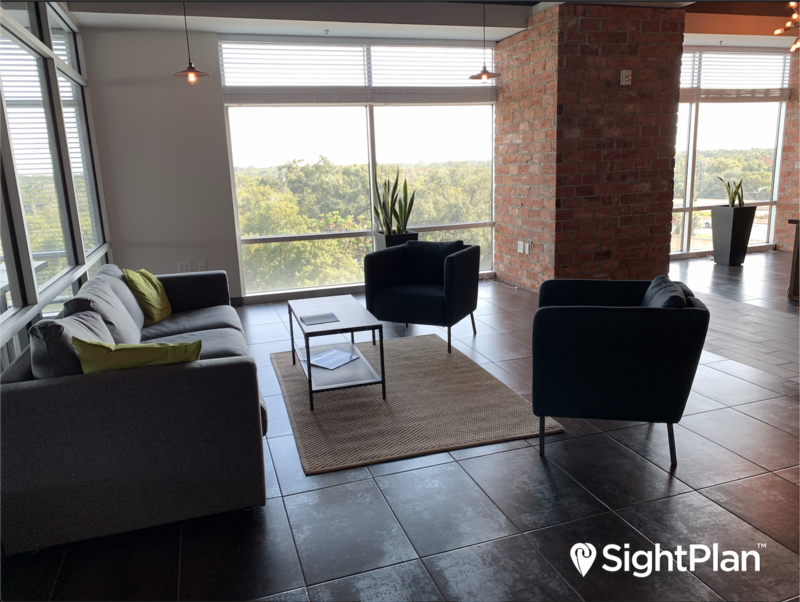 SightPlan was founded in 2013 and owes its success in part to the entrepreneurship and technology ecosystem in Central Florida, having got their start at the University of Central Florida’s nationally-acclaimed Business Incubator. The SightPlan team includes alumni from the University of Central Florida, Rollins College, and Full Sail University, which together produce more than 20,000 graduates annually, providing a deep engineering, business, and media talent pool to support SightPlan’s fast-paced growth. “This space allows us to realize the full potential of our team and opens new ways for us to contribute to the Orlando multifamily real-estate community. We’ve got big things planned for the future of SightPlan here,” says Joseph Westlake, President of SightPlan. The SightPlan headquarters are based in the first privately-funded LEED Certified building in Downtown Orlando. 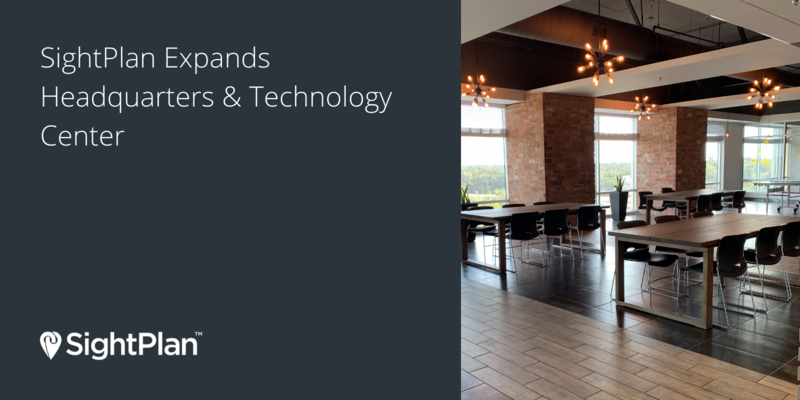 The property was designed to showcase sustainable building best-practices applied in multifamily and commercial construction, and is optimized to provide a healthy environment for occupants while conserving energy and water resources. The building is equipped with electric vehicle charging stations for employees and guests, and provides easy access to the expanding public transportation options in Downtown Orlando.